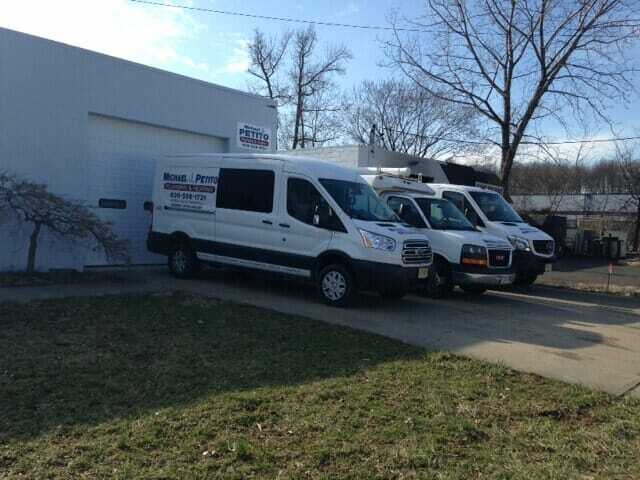 SERVING CENTRAL JERSEY AND LONG BEACH ISLAND WITH QUALITY WORKMANSHIP FOR OVER 30 YEARS! Whether you own a home or a business, one thing is certain: a properly functioning water heater makes the building much more comfortable. After all, no one likes to shower or wash their hands in freezing cold water—or pay expensive water bills caused by a running toilet. 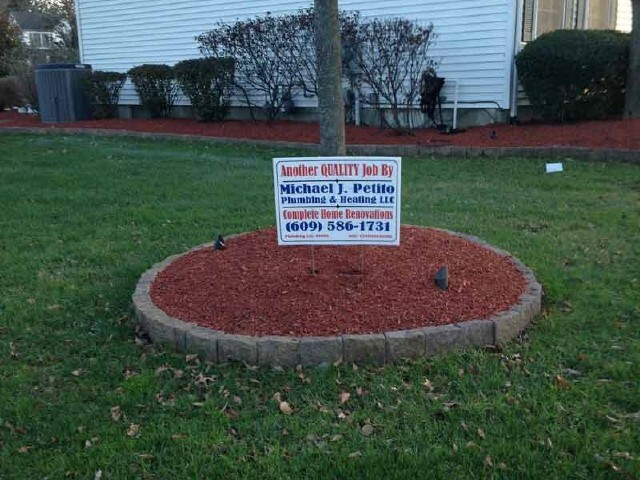 If you live in the Central Jersey area or the Long Beach Island area, give us a call. To better serve you, we repair, maintain, and install the top brand-name water heaters. 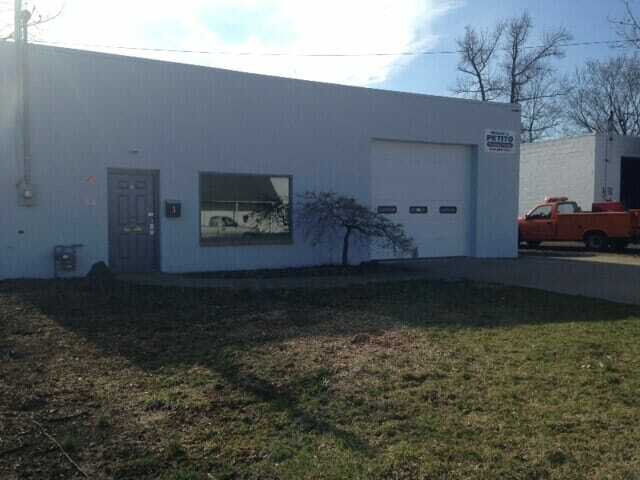 We have over 30 years of experience in the industry, so you can trust our company to expertly fulfill any task. 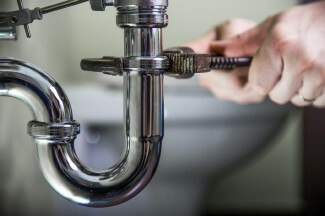 We also promise to respect you and your property as we efficiently repair or replace your water heater. No matter which services you need, depend on us to do the job right.